Explore 100+ Xeon servers at server basket available for rent all over India at lowest possible prices. We do offer all branded Dell, HP and IBM rack, tower servers with single or dual Xeon scalable processors. We provide you wide configuration range servers long with integrated server accessories on rent satisfying all your business needs and best suitable to meets all constraints. Our rental packages are very affordable and we also provide free delivery. Why late? Hurry up and order immediately. 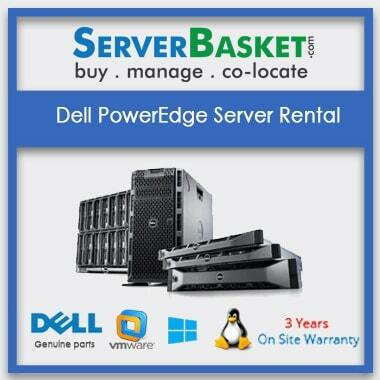 We provide a wide range of Xeon servers from HP, DELL and IBM brands for rent at lowest prices. Our premium Xeon servers are equipped with Xeon X5600, 2600, Xeon 2600v2, and Xeon 2600v3, Xeon® Scalable processors to offer ultimate performance and accelerate your workloads. Investing in a high range Xeon server is quite an expensive task for startups and SMEs, so we help them out with leasing option. Even though it is for lease or rent at lowest monthly payments, we deliver you the genuine branded Xeon servers to improve your data center efficiency and reliability. We designed our rental packages of Xeon servers to suit your wide range of business needs. Our Xeon servers for rent are a perfect choice for Startups, solution providers, SMEs and ISVS who need high configuration servers for short-term or have limited company budget to invest on the server. We provide Xeon servers of various configurations with high-performance CPU, memory and add-on hardware and high-end SAS, SATA and high capacity Hard Drives, to make them suitable for all workstations. Check out distinct Xeon servers available for rent on server basket, and choose the best-suited one. 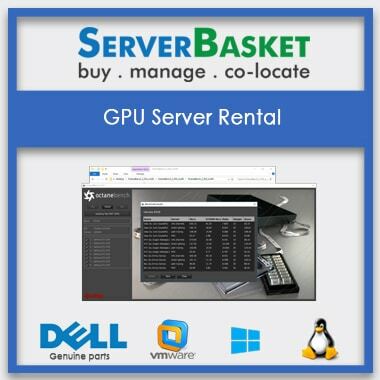 We also provide integrated server accessories for rent /lease on server basket to provide cost-optimized benefits to our customers. We have a huge range of server accessories available on our website ranging from industry leading Raid cards, SAS raid controllers, 10GBps Lan Card, HBA Cards, cables, BBUs and other rack accessories for rent at lowest affordable prices to improve performance and efficiency for your servers. 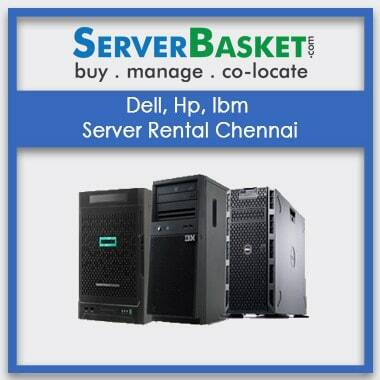 All integrated server accessories for every high-end workstation are now available at server basket for cheapest rental prices. We have lowest rental packages of one month or 3 months or one year at reasonable monthly payments. More discount on longer rental duration is availed when customers choose long duration rental packages like up to a year. If you need Xeon server for long-term projects says for more than 3 months then it’s better to choose a yearly package to get a decent discount offer. 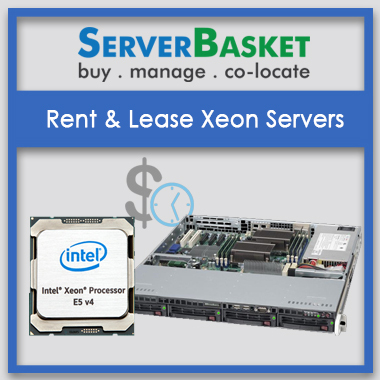 We offer Xeon servers for rent at lowest lease price, we bet no other online distributor can match our competitive plan prices. Check out our website to compare our monthly packages with other rental dealers. Usually, people think less price means less quality, but we are out of the box. 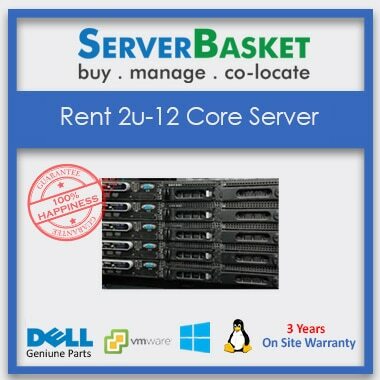 We offer best genuine Xeon servers on rent, even though you pay us very little. No worries about genuine, brand, quality and performance, we always offer you the best. We offer instant free delivery of your rented Xeon server to any customer requested location across all over India. We deliver across all major cities like Delhi, Hyderabad, Mumbai, Chennai, Pune, Noida etc. at no additional charges. We deliver your rented server safely and securely by fastest possible delivery services to offer a happy shopping experience to our customer.